Receive a shu uemura unlimited cube cosmetic pouch with any purchase on Metro Online. Receive a 3pc deluxe gift (worth $69) with $140 nett spend on shu uemura products. Receive a $20 voucher with $160 nett spend on shu uemura products. Receive a $30 voucher with $200 nett spend on shu uemuraa products. Cardmember exclusive: Receive an additional Ultime8 Cleansing Oil 50ml travel-size gift (worth $26) with every $140 nett spend on shu uemura products. Valid from 12-21 April 2019. While stocks last. 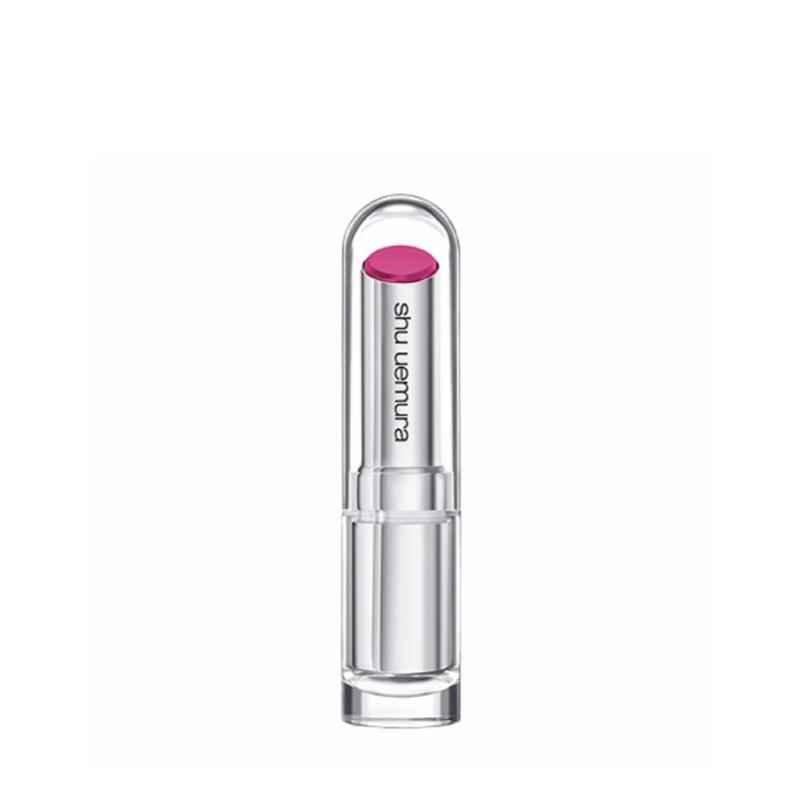 New Rouge Unlimited Further Ensures The Vividness And Purity Of Colors Within Shu Uemura, These Are Patented Hybrid Pigments In Layerable, Light Texture For The Lips That For More Intense And Pure Color, Allowing For Color Buildability.